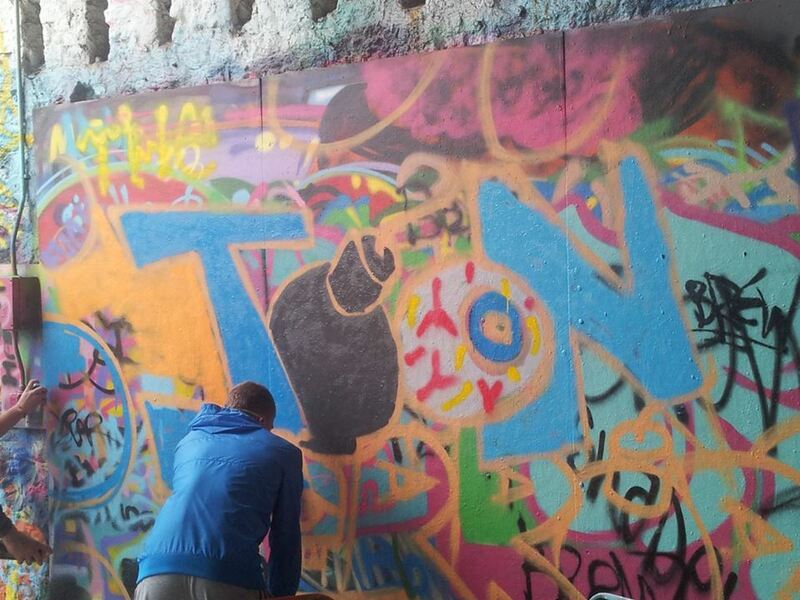 North Tyneside gets creative with spray paint! 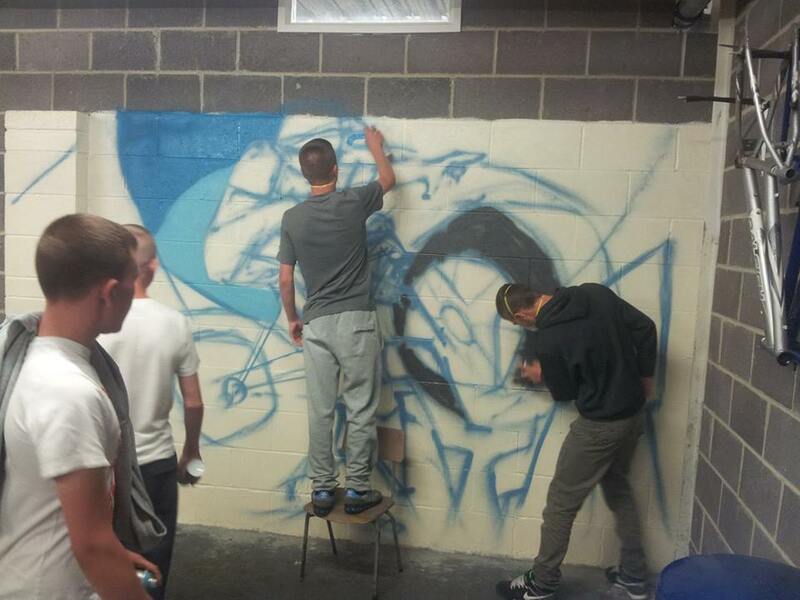 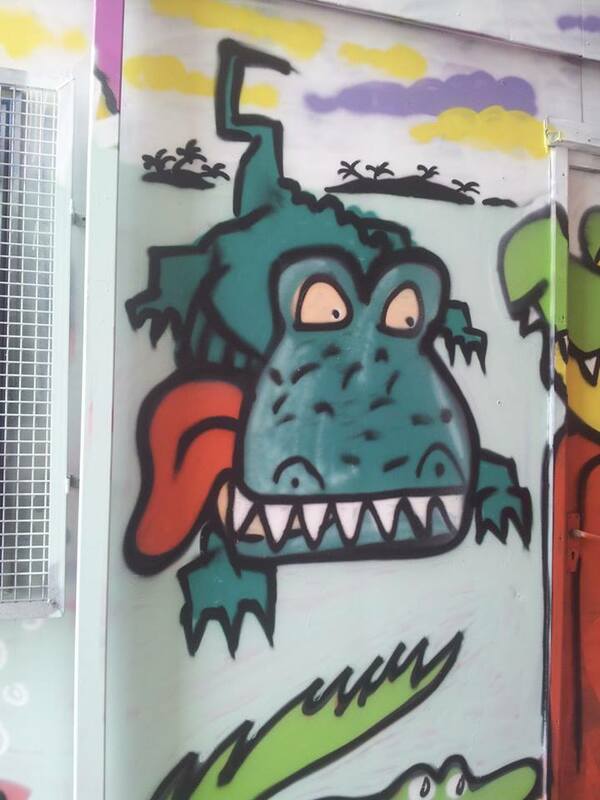 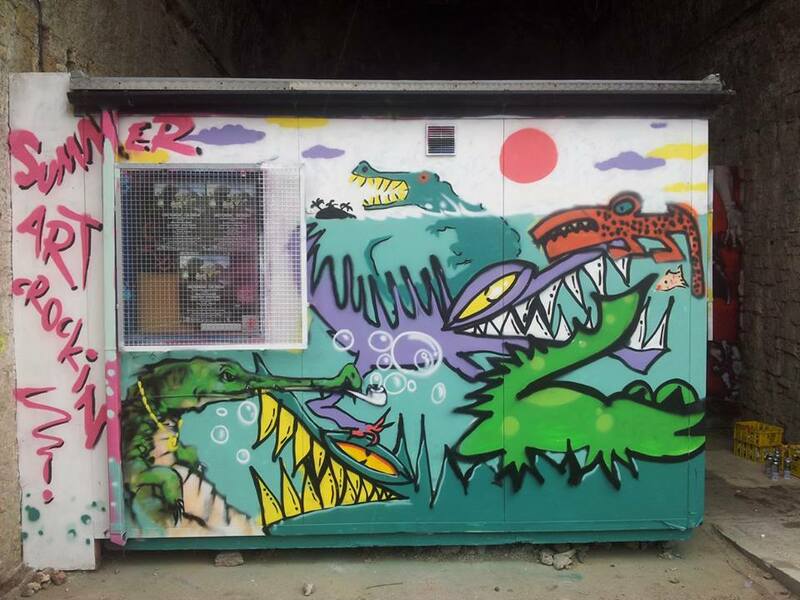 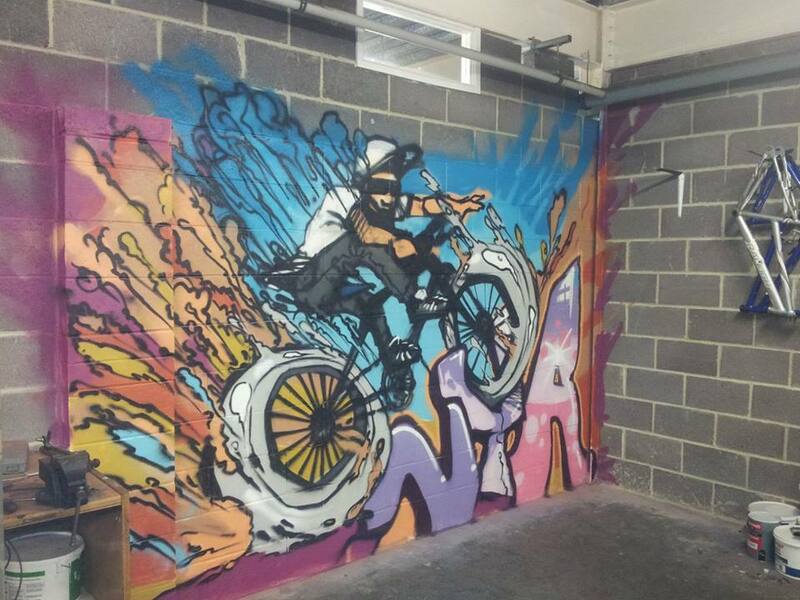 North Tyneside Summer Arts College – Part C – Arts hero ‘Burning Candy’ attended the college to help spray-paint the cabin. 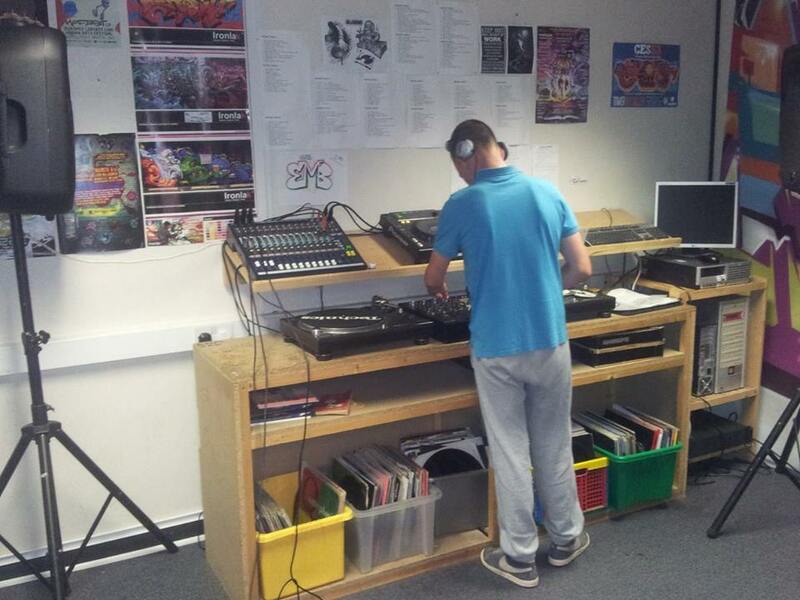 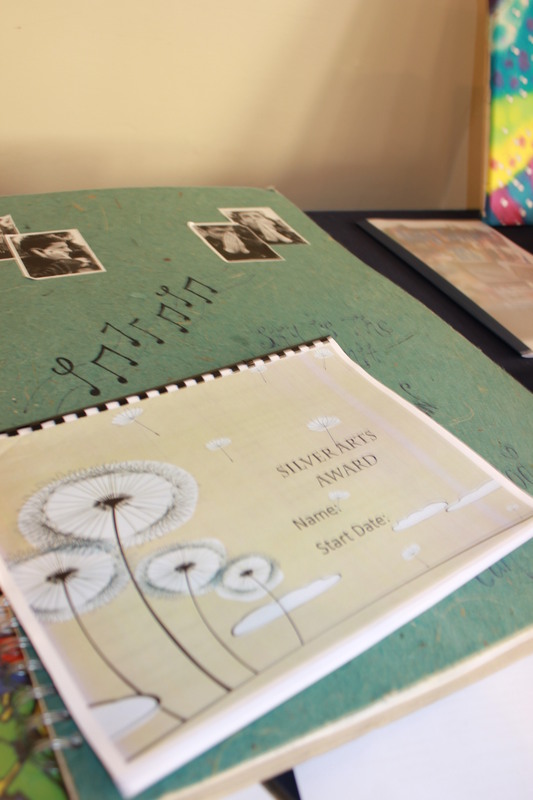 North Tyneside Summer Arts College had a busy first week … they had a sketchbook session in a sanctuary, completed a name mural and started recording a dj set! 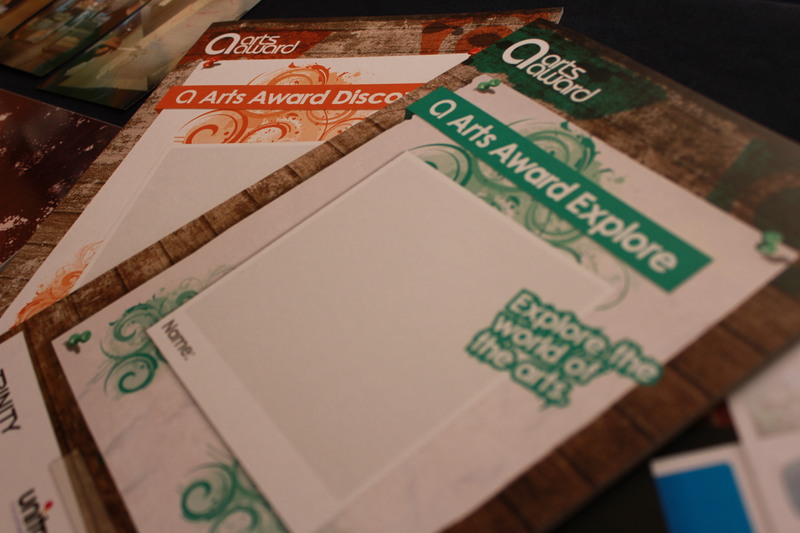 Well done we look forward to hearing all about week two! 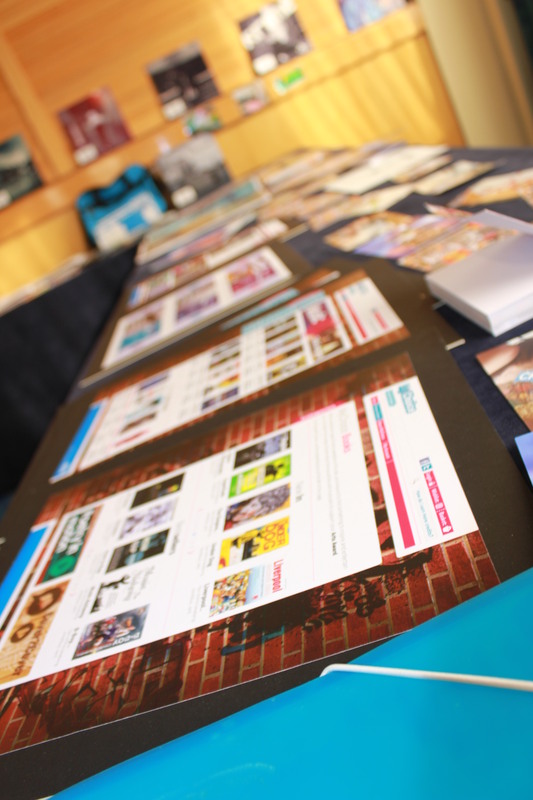 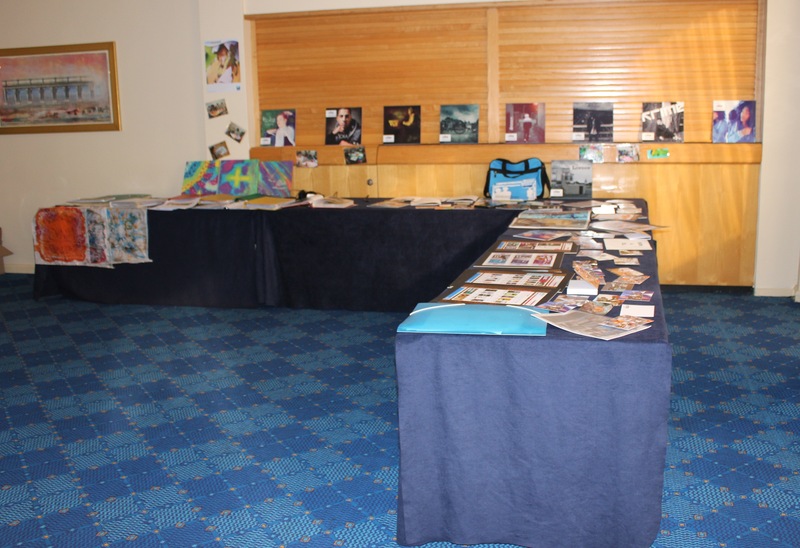 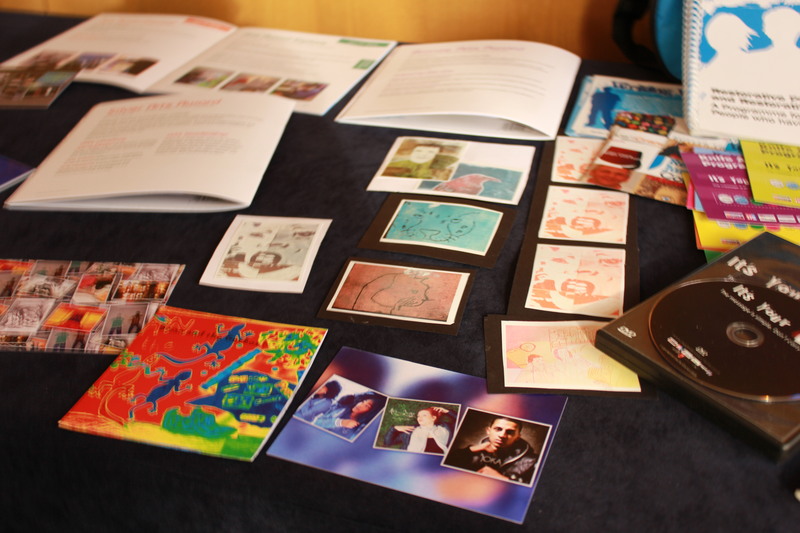 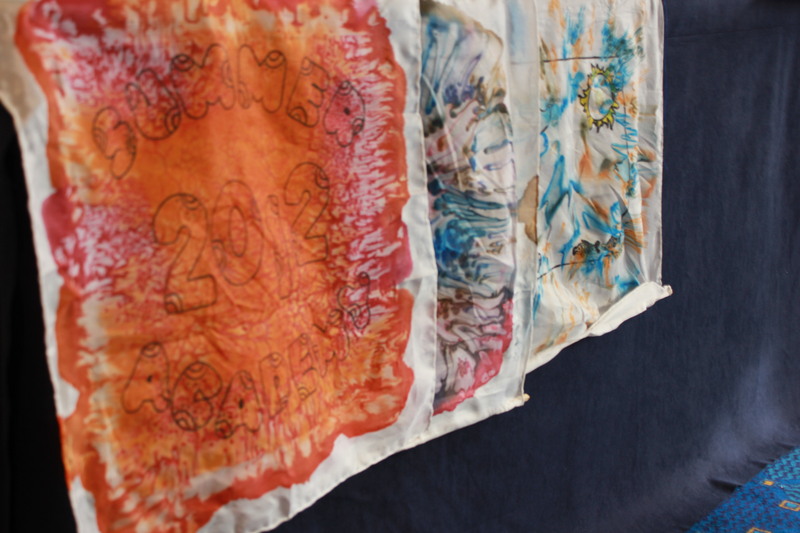 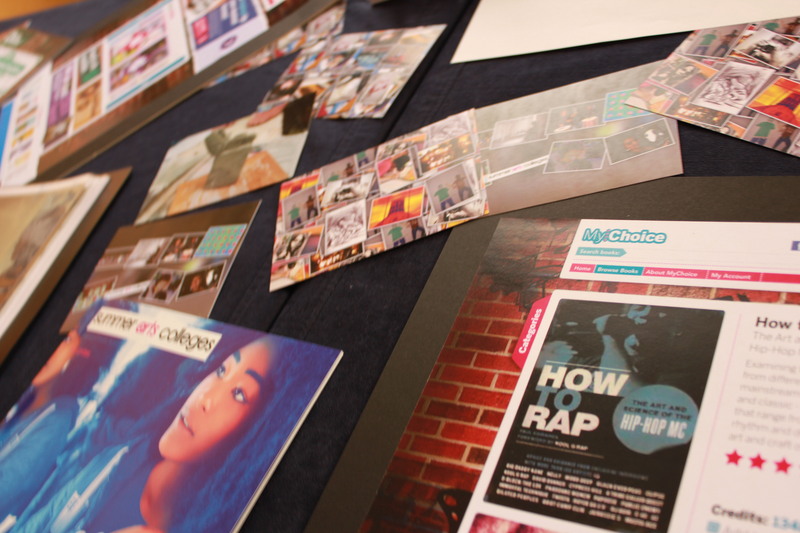 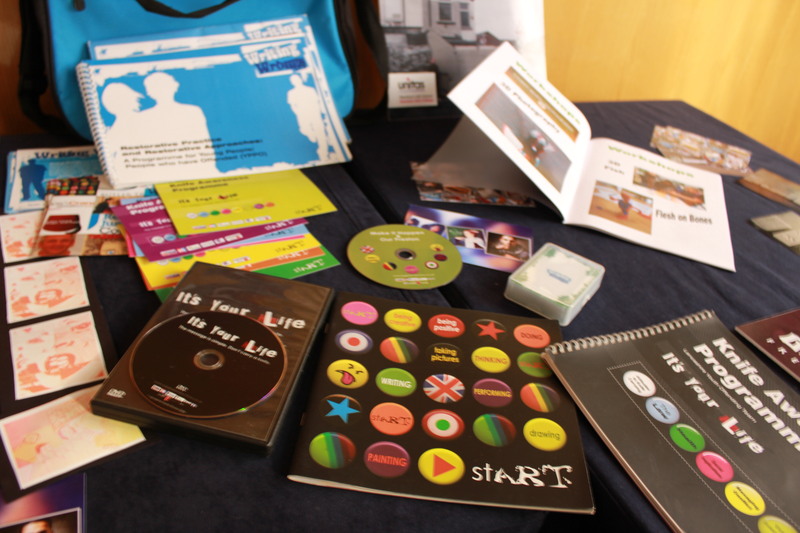 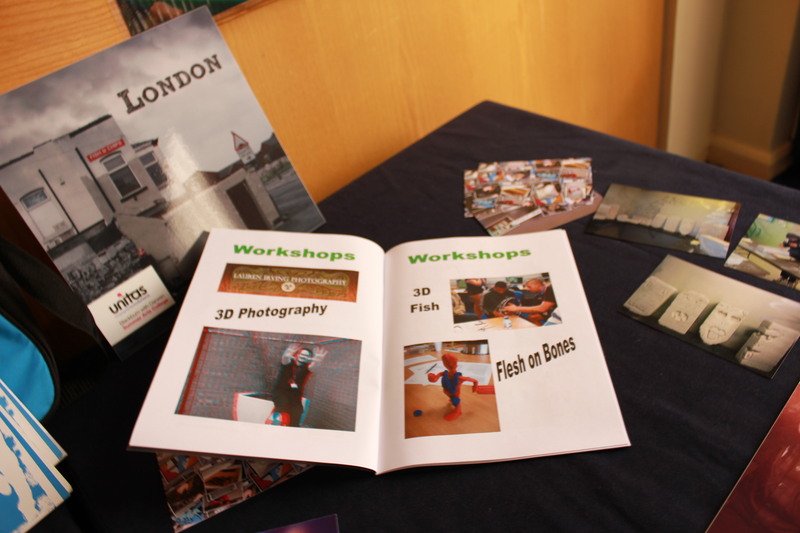 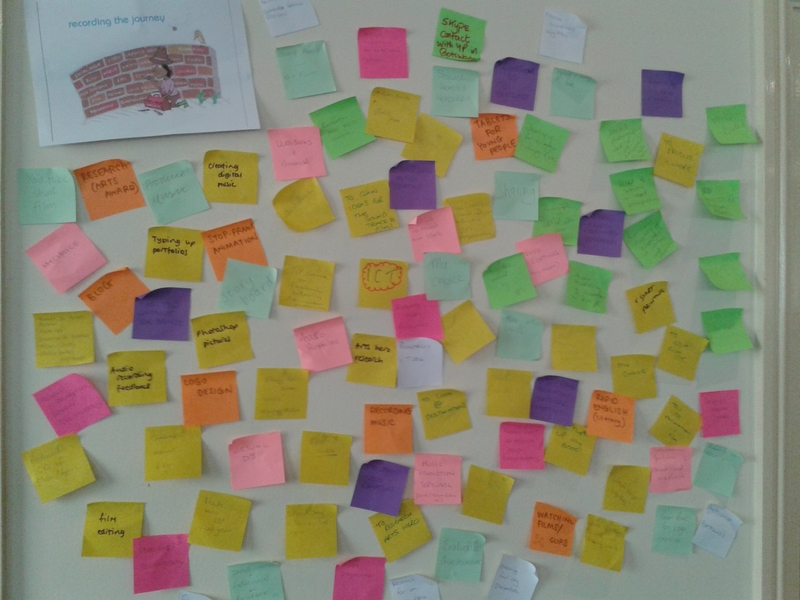 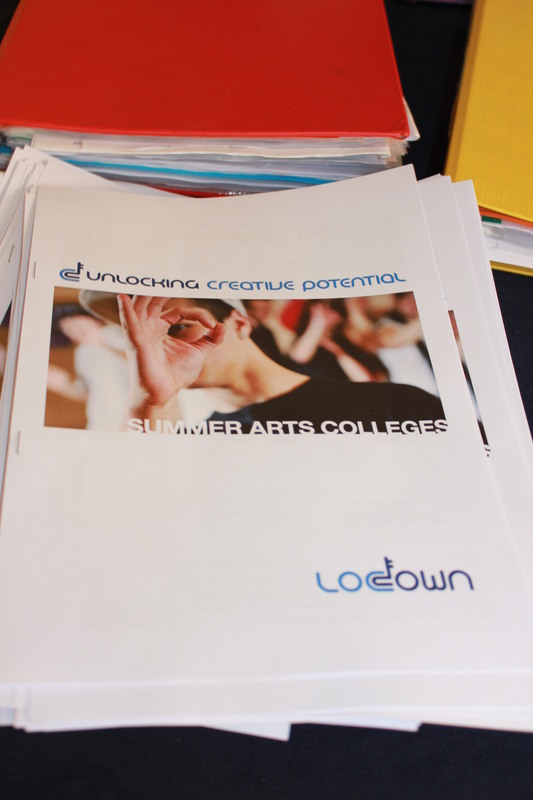 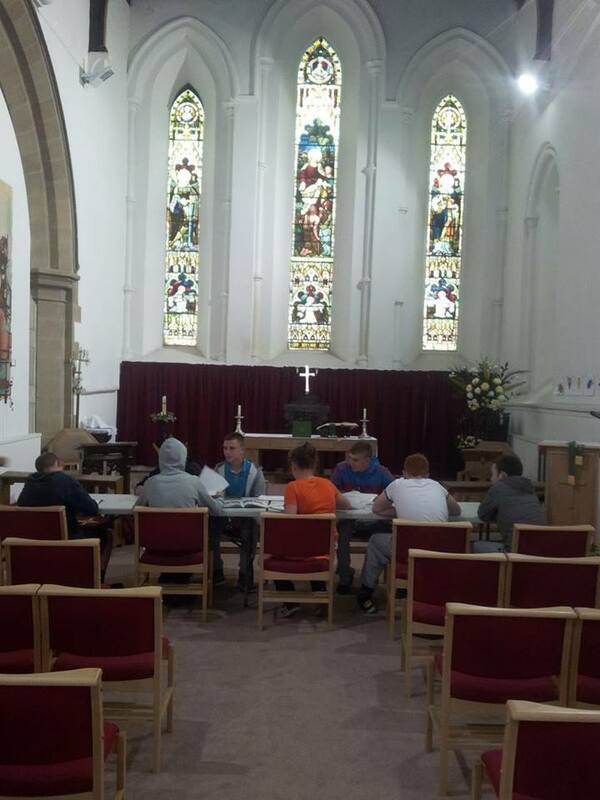 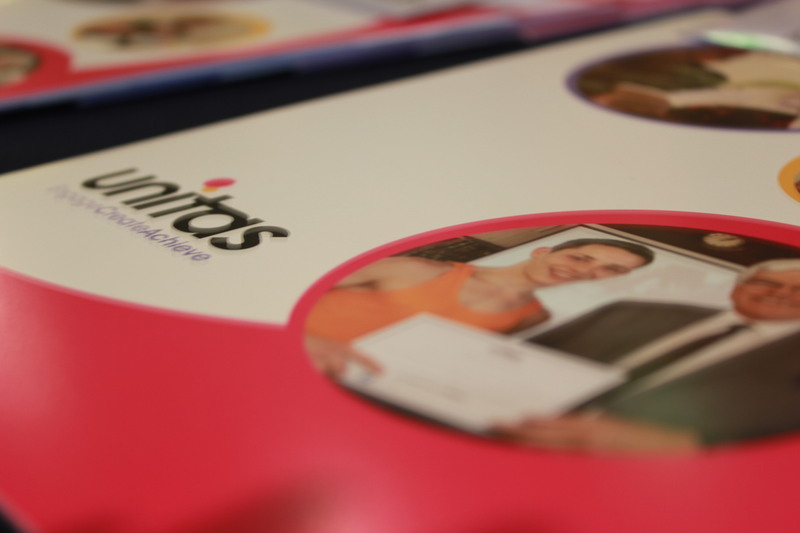 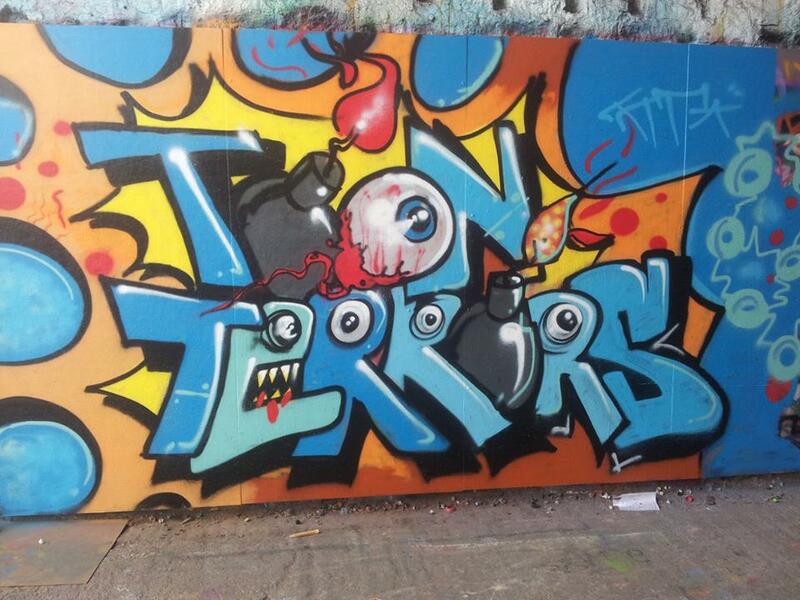 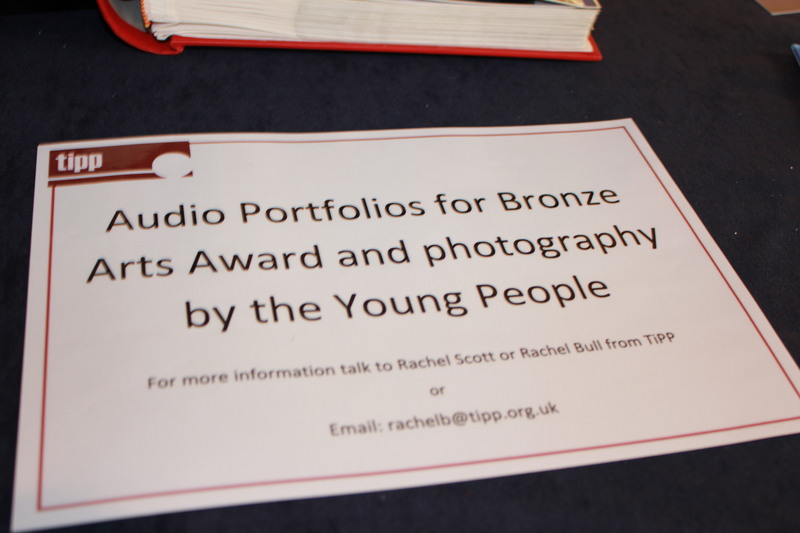 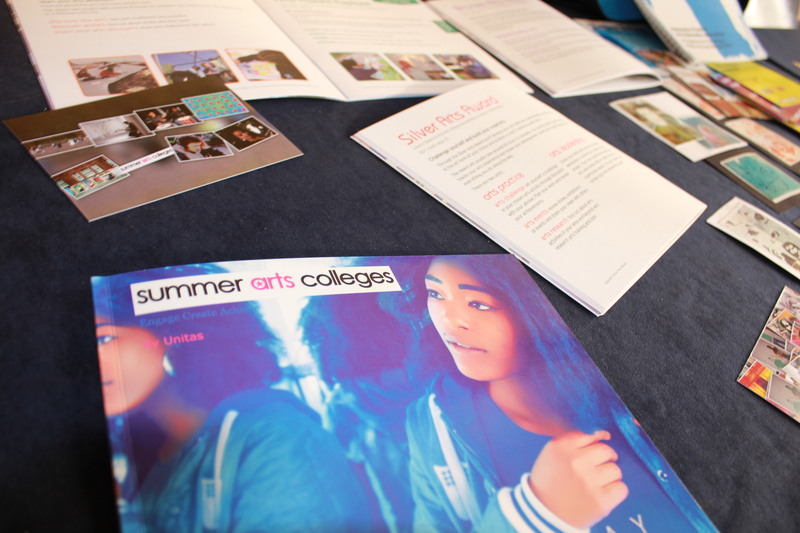 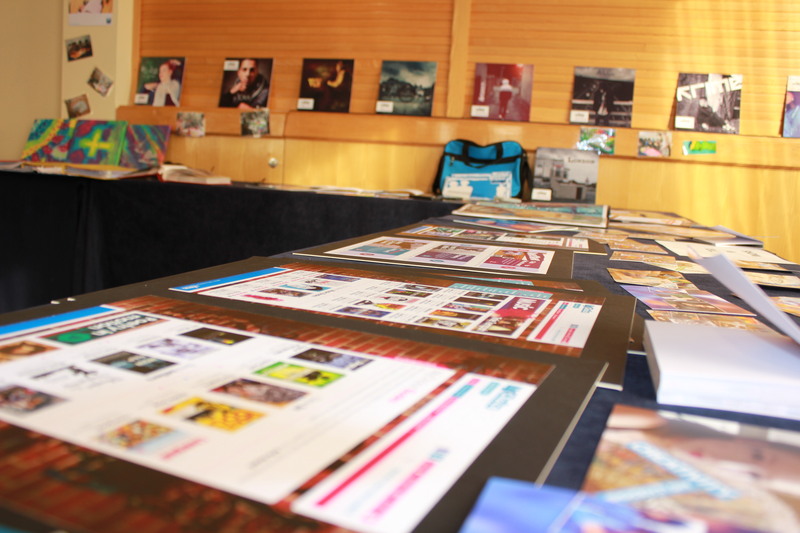 We have had an opportunity to share some of the young people’s work from last year ….